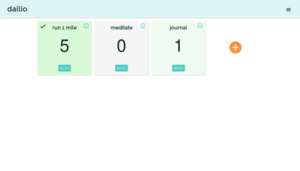 A self hosted daily task tracker web app. A website that automaticly summarizes top stories from Hacker News. A command line utility to create and manage mysql/mariadb database backups locally and with AWS Glacier. A lifestyle brand and ecommerce site. 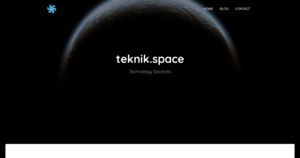 My web development/design consulting business. 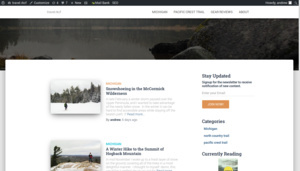 My travel blog detailing my outdoor adventures. A website that provides the user with writing prompts. 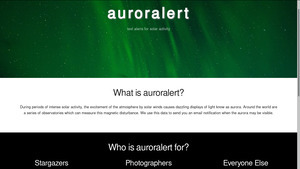 A (work in progress) site I am making for aurora activity notification. A now defunct blog I started in high school on the joys of home chemistry. Sadly all that remains is a horribly broken snapshot on the wayback machine.